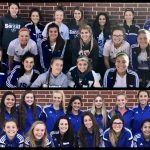 Girls Varsity Soccer · Jan 22 Lady Owls Soccer Defeats Azle 2-1! Girls Varsity Soccer · Jan 15 Lady Owls Defeat Tech 2-0 to Take Home sHOOTout Title! 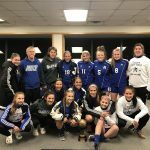 Girls Varsity Soccer · Jan 14 Varsity Lady Owls Win the sHOOTout title! 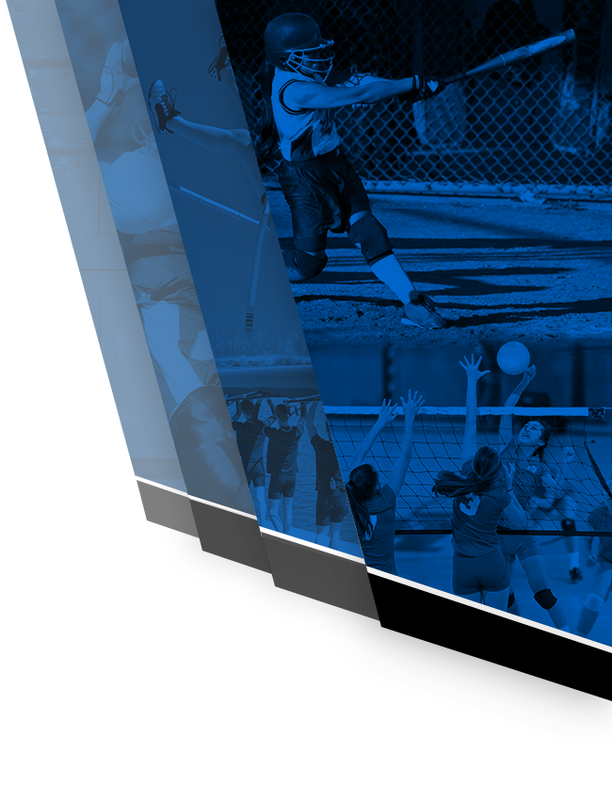 Girls Varsity Soccer · Jan 12 Varsity Lady Owls Open sHOOTout with 4-0 Victory! 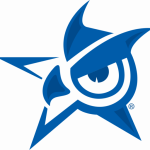 Girls Varsity Soccer · Jan 9 Lauren Freeman Nominated for Star Telegram Player of the Week! Junior goalie Lauren Freeman has been nominated as player of the week by the Ft Worth Star Telegram. 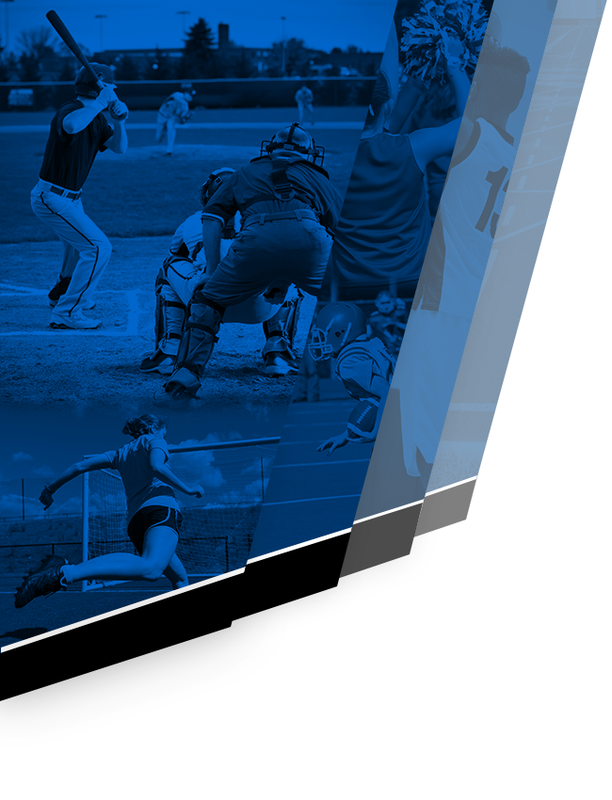 Please go to DFWvarsity.com and vote for Lauren! 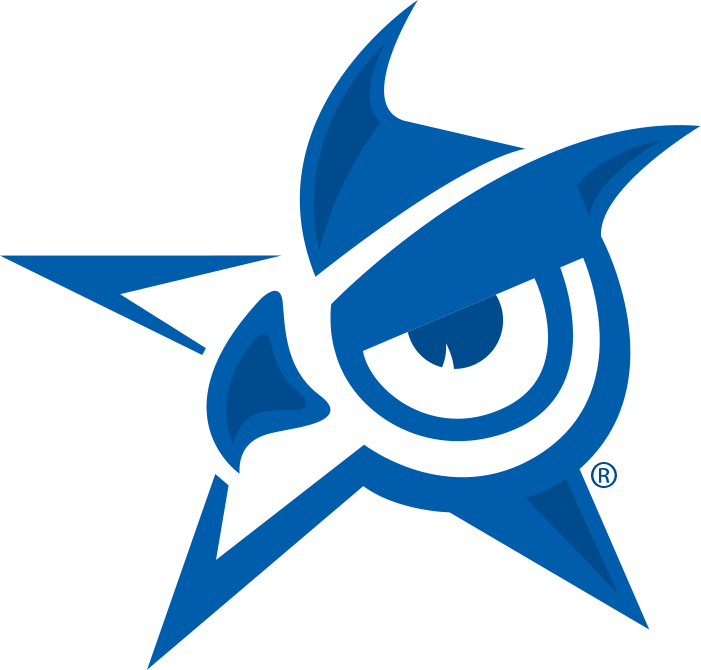 Girls Varsity Soccer · Jan 9 Lady Owls Soccer Team and Players mentioned in Star Telegram as Team to watch. 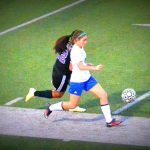 Girls Varsity Soccer · Jan 9 Lady Owls open season with 5-0 showing to win Richland Tournament! 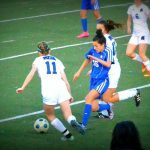 Girls Varsity Soccer · Jan 8 Lady Owls Soccer off to Undefeated Start! 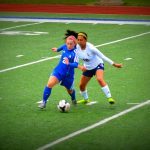 Girls Varsity Soccer · Dec 12 Lady Owl’s Soccer Gears up to Defend District Title!